Happy Monday and welcome to the new FirstDown PlayBook installation schedule. Like we mentioned last week, we just want to switch this up a little to allow us more flexibility to talk about the Coach& Coordinator podcasts on Tuesdays that we have been doing with USA Football’s Keith Grabowski each week. So as you will see below, it’s the same number of installations, except now we will sort of be on a Monday, Wednesday and Saturday schedule. This also brings us to an important point about FirstDown PlayBook right now. 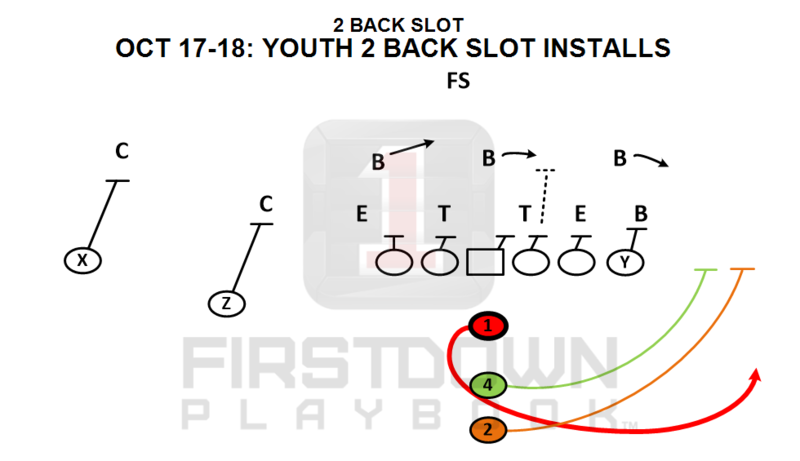 Yes, we have been shouting from the rooftops about the new FirstDown PlayBook Draw & Edit tool that will be in your hands on January 6 but here is something to keep in mind. 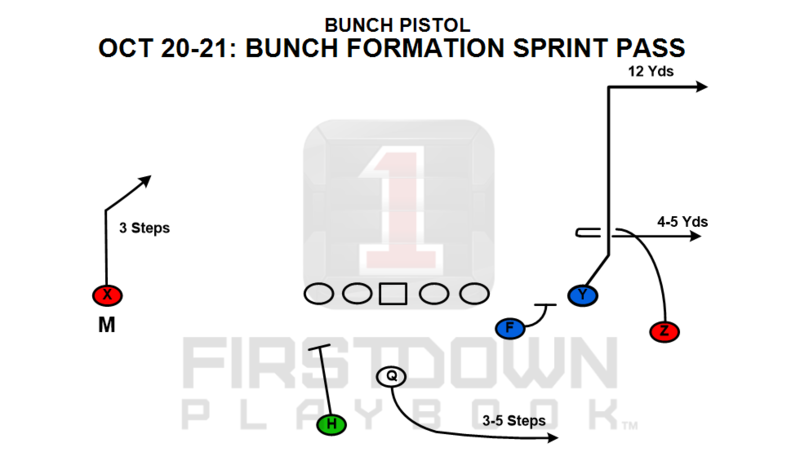 Once we release this powerful new coaching tool, we will still continue with the FirstDown PlayBook weekly installations. You see, this is what makes FirstDown PlayBook different. 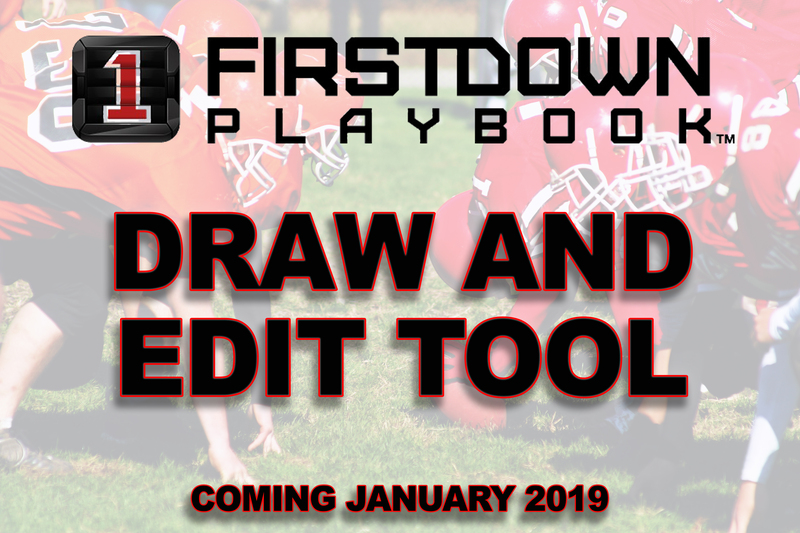 Yes, the Draw & Edit tool will be game changing and better than anything you have ever used to draw football plays but when it gets right down to it, we don’t want you to have to draw football plays. 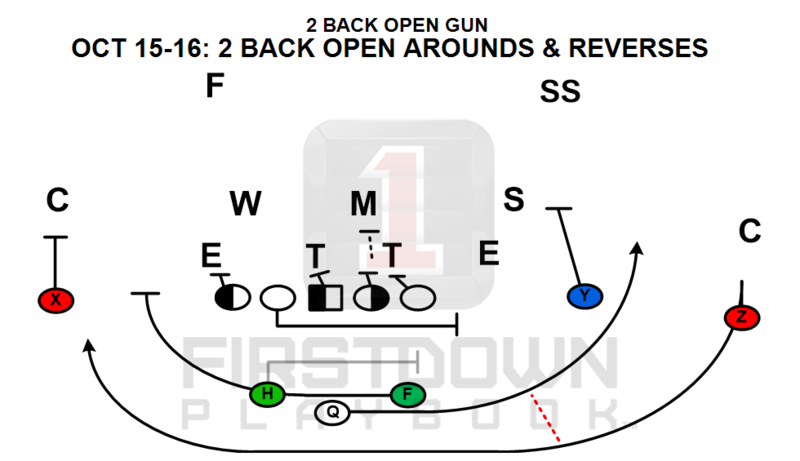 FirstDown PlayBook will continue to give you more and more editable football content each and every week until at some point it is going to be very hard for you to look for a football all play or defense or special teams scheme and not already find it in our vast library that is approaching 40,000 football play diagrams. So keep this in mind as the January launch date nears. 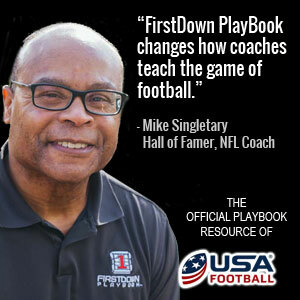 FirstDown PlayBook is about to disrupt the football world in a huge way and we want you to take advantage of it sooner then later. Let’s get going with this week’s installations!